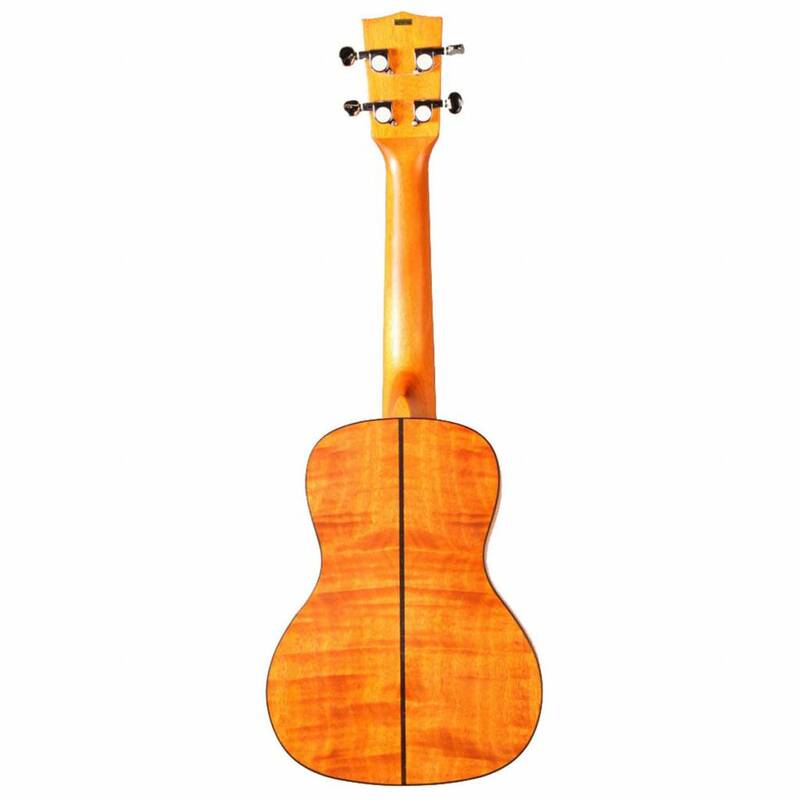 The ukulele originates from Hawaii and, over time, has made its way into both classic and pop music. It's easy to play due its small size, four strings and comfortable neck. 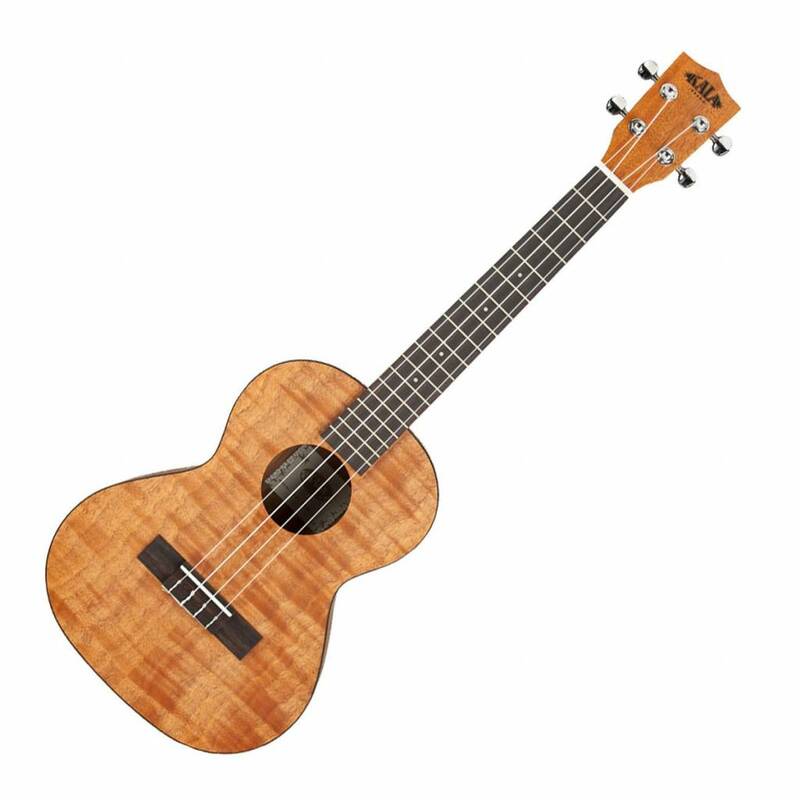 Tenor ukuleles produce warm tones with balanced lows, and have a size that is ideal for guitarists or ukulele musicians alike. The Exotic Mahogany body with a Rosewood fingerboard resonates loudly with the low end punch needed to produce an overall balanced sound.